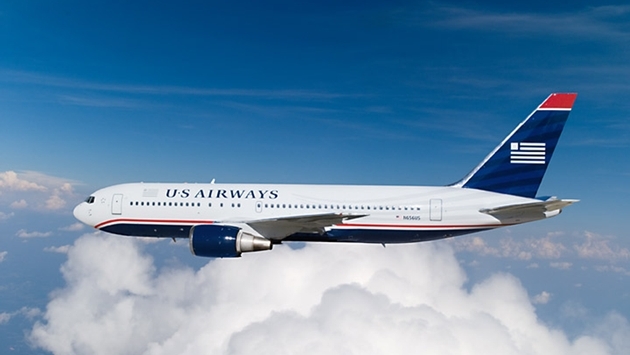 Another instance of a belligerent passenger forced a dramatic change in plans on a US Airways flight Tuesday night. A drunk passenger became so unruly on US Airways Flight 728 bound for London that the pilot made the decision to turn the aircraft around after almost an hour in flight. The man was apparently groping female passengers, according to one news report. The man was taken off the plane by federal officials when it landed safely back in Philadelphia. @JessicaBruckman 5.5-hour delay. Not USAirways fault about the passenger, Marshalls did the right thing. In a statement, US Airways said, "Flight 728 from Philadelphia to London Heathrow returned to Philadelphia because of a disruptive passenger. 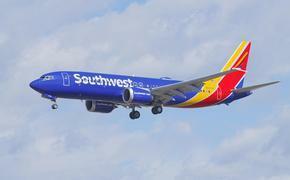 The passenger was restrained on board by federal officials." After a delay, the flight took off again at 2 a.m. and landed in London this morning.